“Recovery 101: The Basics of Treating Addiction,” part of the 2019 Professional Development Series, is set for Tuesday, March 12, 12–1:30 p.m., at the Oxford Outpatient Center, 611 Commerce Parkway off Highway 7 South. Mark Stovall, CAT, CMHT, Chief Operating Officer, Oxford Treatment Center, will present. For this program, Oxford Treatment Center is approved for 1.5 CE credit hours for Social Workers and Counselors. The program is free for professionals, with lunch provided. The Oxford Treatment Center is approved as a Designated Provider of Social Work Continuing Education hours by the Mississippi Board of Examiners for Social Workers and Marriage & Family Therapists (DP #18002 ). Social workers receive 1.5 CE Credit hours for full attendance/successful completion in this course. “Recovery 101: The Basics of Treating Addiction” has been approved by NBCC for NBCC credit. Oxford Treatment Center is solely responsible for all aspects of the program. NBCC Approval No. SP-3247. 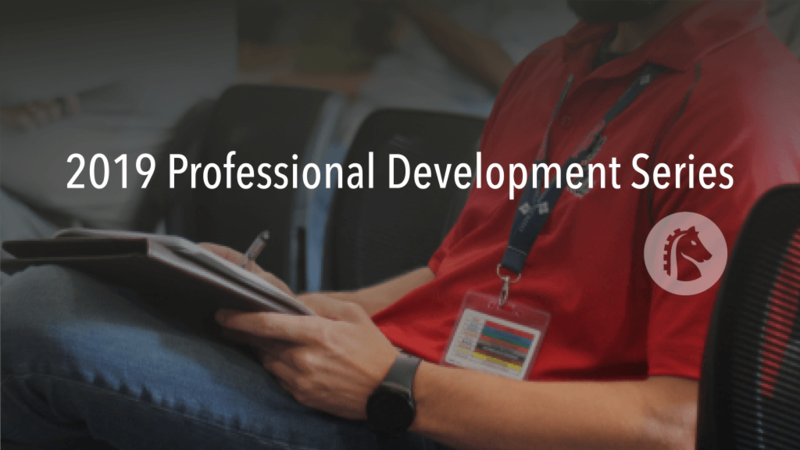 Upon attending the program and completing a provided evaluation, you will gain access to a presentation-quality certificate of completion containing details about the program. This can be used as proof of completion to obtain CE credits / hours. Be prepared to be a part of something dynamic that will keep you entertained and challenge you to change your perception of Recovery. Clean, Sober, free, Recovered, or Recovering; what does all that mean to my patient? How would a therapist know their patient is headed towards meaningful recovery? In this session, we will break down the phenomenal topic of Recovery from alcohol and substance use disorders. Recovery is a process of change through which people improve their health and wellness, live self-directed lives, and strive to reach their full potential. Even people with severe and chronic substance use disorders can, with help, overcome their illness and regain health and social function (SAMHSA, 2018). This is very similar to the idea of being in remission from other major diseases. For many individuals, positive changes and values become part of a voluntarily adopted lifestyle. While many people in recovery believe that abstinence from all substance use is a cardinal feature of a recovery lifestyle, others report that handling negative feelings without using substances and living a contributive life are more important parts of their recovery. Most individuals who state they are in recovery will explain that being free from drugs is more than just “not using.” In this training, I will utilize didactic lecture, experiential learning activities, and open discussion to describe multiple aspects of recovery from a substance use disorder and alcohol use disorders. Participants will recognize that recovery is not a event but a series of measurable changes in functioning consisting of four dimensions: Health, Home, Community, Purpose. Participants will be able to state 5 reasons for importance of community groups in the recovery process. Utilize experiential activities to increase understanding of the biological results of long term addiction. Discuss ways to work with families in the process of recovery. Mark oversees all clinical aspects of Oxford Treatment Center’s programs. 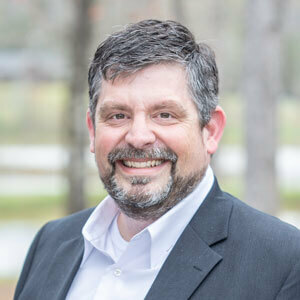 He has nearly 20 years experience in the coordination, development and management of inpatient chemical dependency and behavioral health programs. He is the former director of the Bureau of Alcohol and Drug Services for the Mississippi Department of Mental Health (DMH), having also led the department’s divisions of Adolescent Services, Clinical Services and Treatment Services. His efforts at DMH included advancing the use of evidence-based programs in community treatment centers across Mississippi. Mark holds a Master of Education degree in Community Counseling from Delta State University. He devoted the early part of his career to supporting mental health and addiction recovery in the Mississippi Delta. A Certified Addictions Therapist and Certified Mental Health Therapist, he has presented extensively on dual-diagnosis treatment and on treatment planning at state and regional conferences. He has also served as director of the Mississippi School for Addiction Professionals.